2017 Valentine’s -Only available at Lush UK. I’ll be getting one soon. 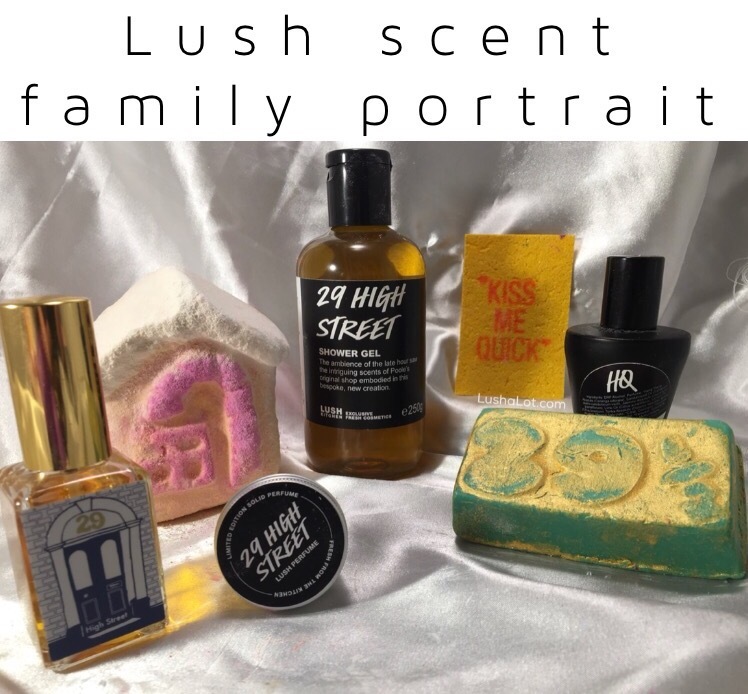 This was made with Lush Exclusive ’29 High Street’ fragrance. It smells like a Lush shop! It’s got a great amount of Fragrance in this sheet. Citrussy sweet, and floral. Here’s a video demo I made. Refreshing and uplifting to a tired mind, super handy for sharing, travelling and works fantastically as sweet-scented shampoo too. Perfect for anytime, anyplace, any body! Ylang-ylang will help any tiredness or anxiety dissipate and you’ll head into your day feeling joyful and raring to go. 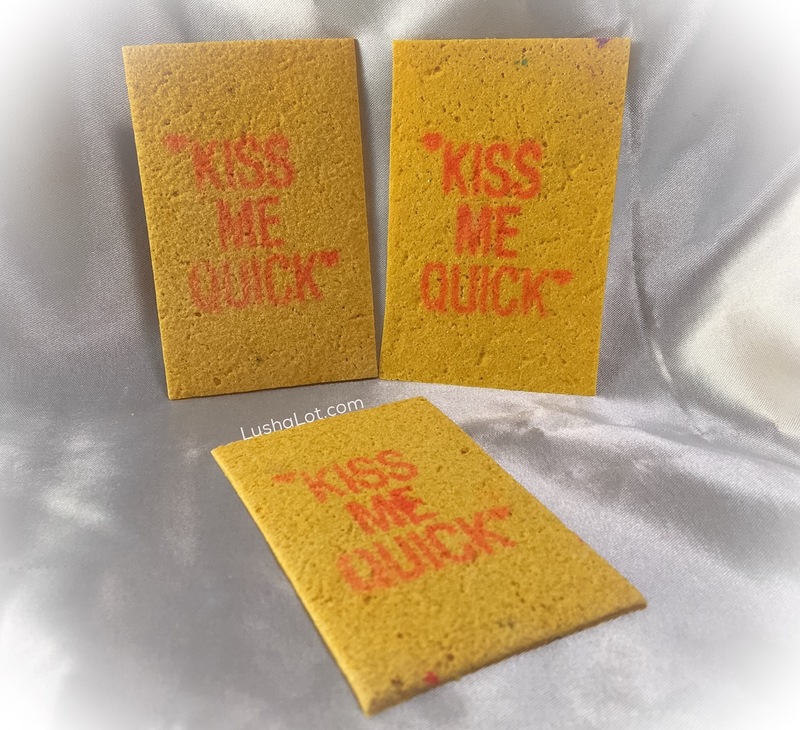 Posted on February 2, 2017 by Lushalot	• This entry was posted in Uncategorized and tagged 2017, 29 high Street scent family, kiss me quick washcard, valentines. Bookmark the permalink. Thanks. I would say about three times.